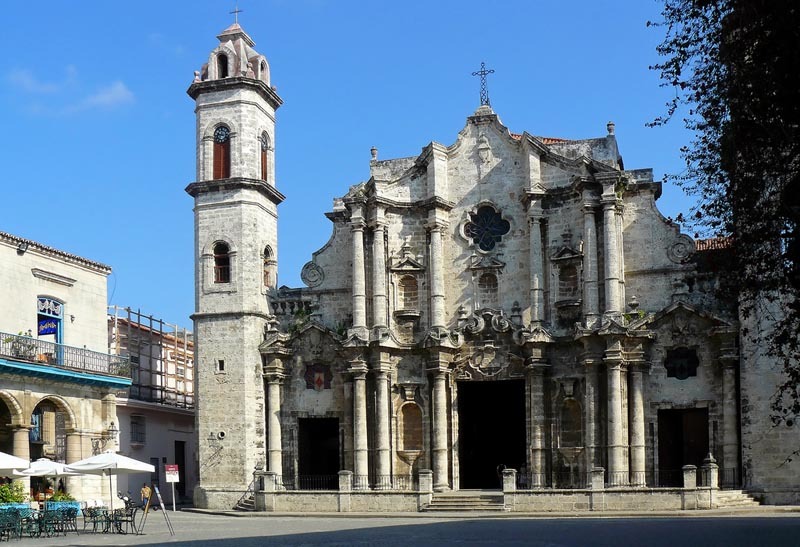 Declared World Heritage Site by UNESCO in 1982, La Habana Vieja (Old Havana) is the historical center of Havana, stemming from the port and the official center, Plaza de Armas Square. In Old Havana, you’ll find all kinds of old monuments, fortresses, churches, or palaces filled with real architectural gems from different periods; it also offers one of the most complete urban construction collections in all of America. Only this particular area of the city has more than 900 historically important constructions offering several examples of a unique architecture that goes from the intricate Baroque style to the sumptuous Art Deco. Havana was created surrounding, not only one -like most Colonial cities-, but four different main squares: the Plaza de Armas Square, housing a fortress and a large patio used for military parades; the Plaza de la Catedral Square, the religious center of the city; the Plaza Vieja Square, that used to house and important market; and the Plaza de San Francisco de Asís Square, the main loading and unloading dock of the Spanish galleons. 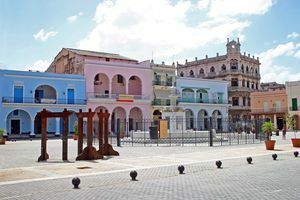 To explore Old Havana well, it is recommended to stroll through its four main Colonial squares, each connected to the other by narrow cobblestone streets. The Old Havana Historian’s Office has putting a lot of time and effort into restoring the wonderful Colonial look of its four squares. 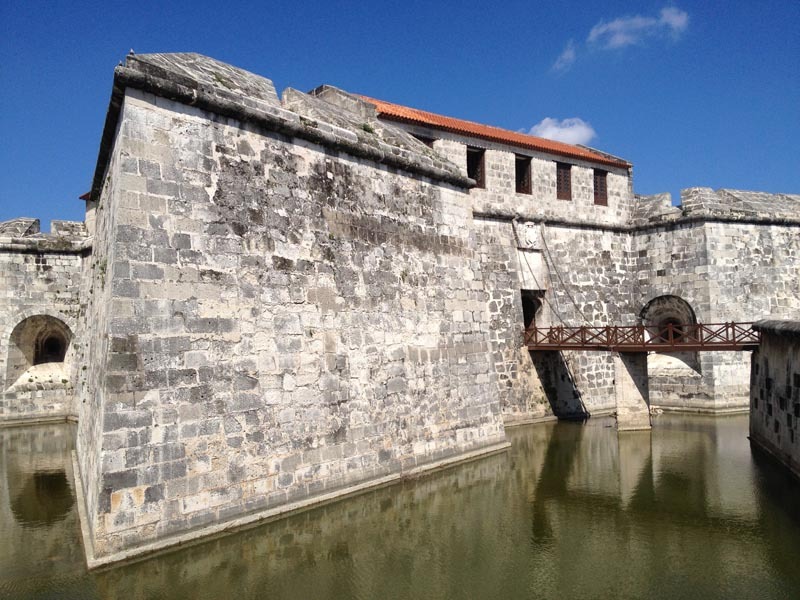 Havana also hosts a great number of museums. The Old Havana Scale-Model Museum is located in Mercaderes Street, a place you must visit to acquire a general view of this amazing area of the city. 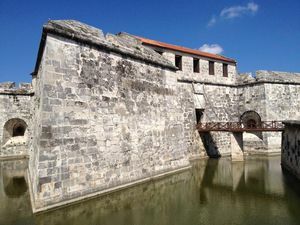 Other essential visits in Old Havana are: the City Museum, Sailing Museum, Royal Force Museum, Rum Museum, Colonial Art Museum and Casa Natal de José Martí (Birthplace Museum). Many other places stand out here, such us Mercaderes Street, full of museums with free-admission, the Castillo de la Real Fuerza Castle, and the Segundo Cabo Palace, located in Plaza de Armas Square; Havana Cathedral, Marquis of Arcos Palace, Casa de Lombillo House, Condes de Casa Bayona Palace, La Bodeguita del Medio Restaurant and the Marquis of Aguas Claras Palace, in Plaza de la Catedral Square; the Planetarium, located in Plaza Vieja Square; the San Francisco de Asís Church and Convent, in Plaza de San Francisco de Asís Square; and the Numismatic Museum, in Obispo Street. Old Havana has a wonderful nightlife. The essence of this city can be felt all throughout the clubs in Obispo Street and Plaza Vieja Square.